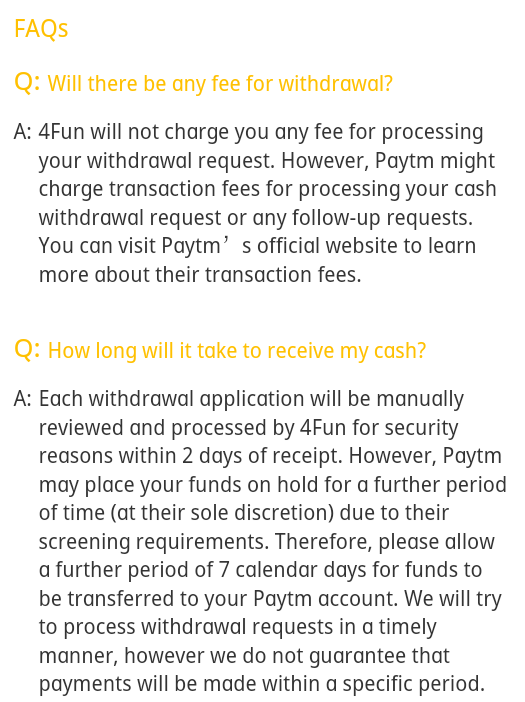 In this post you're going to know about an awesome Paytm Cash giving App 4FUN. 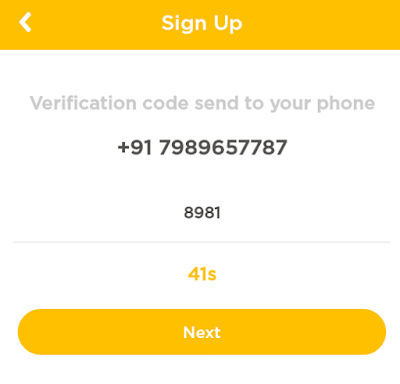 You'll Get free Rs.50 Paytm cash for signup, Rs.7 Paytm Cash/Refer. 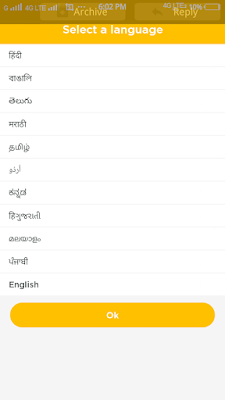 About 4 fun app - 4Fun is a free Funny Video & Status Video Community, it's the best way to discover thousands of Indian videos. You can express yourself by sharing short video clips. Become popular in India, make new friends and interact with people. Share funny videos and status videos on Whatsapp and Facebook. - Follow and interact with people whose videos you like. 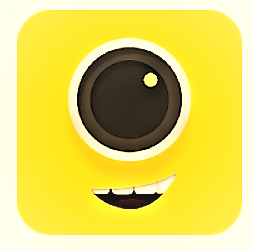 - Create your own short videos & slideshow in a minute. Enter your mobile number and verify with OTP and Tap on Next Button. Enough!! 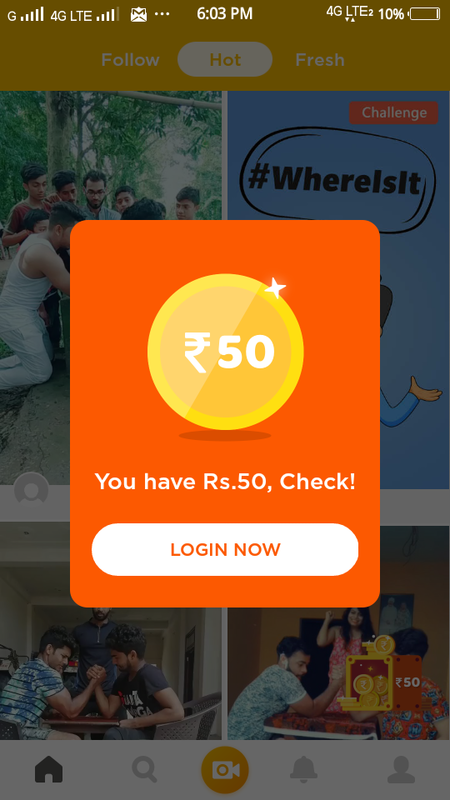 You'll get Rs.50 as signup bonus Now you're at the WITHDRAW Section (You must have Rs.200 in your wallet to withdraw). 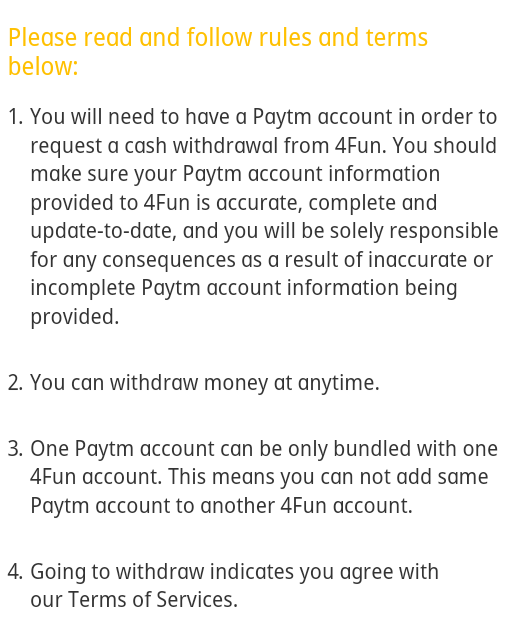 How to add Paytm Account to 4FUN App? 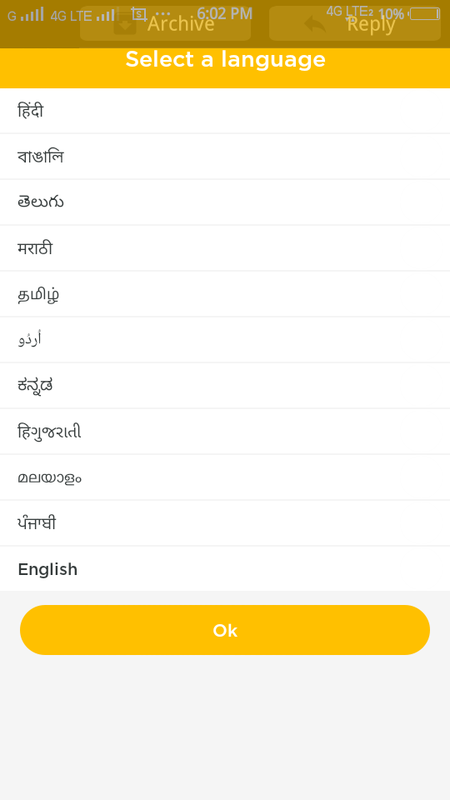 Every Installation that is done by your referral link you'll get Rs.7 Paytm cash. Do not add deceptive language to attract people to click your referral link. Duplicated installation must be counted only once. 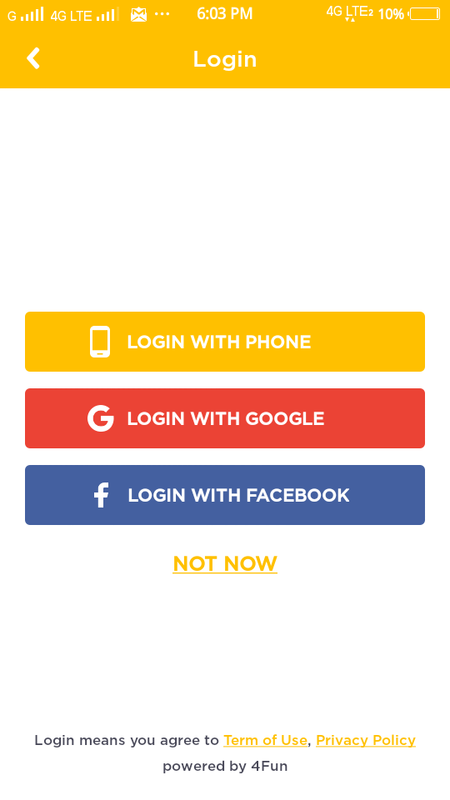 Share Referral link to whatsapp, Facebook and Instagram or other Social media sources to get more Installations. 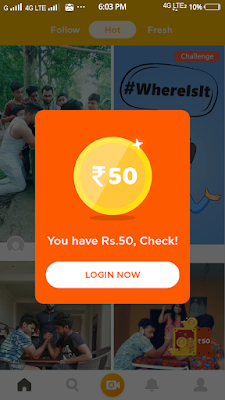 This post is about P(Loot) 4FUN App offer - Get free Rs.50 Paytm cash for signup & Rs.7 Paytm Cash/Refer. Follow the above steps carefully. If you have any quires leave a comment below.